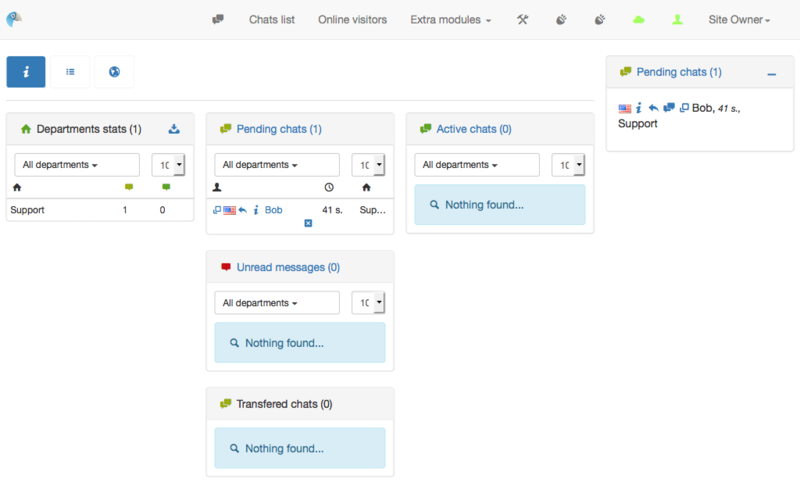 ¿Buscás un hosting optimizado para Live Helper Chat? 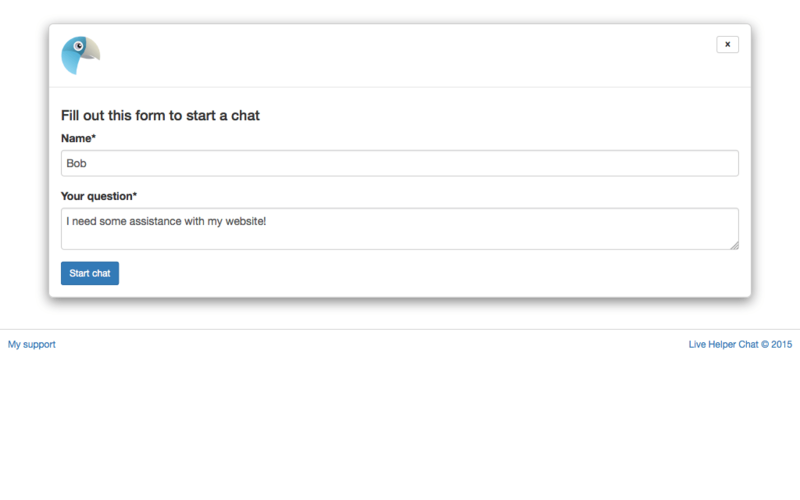 Live Helper Chat is an open source support application. 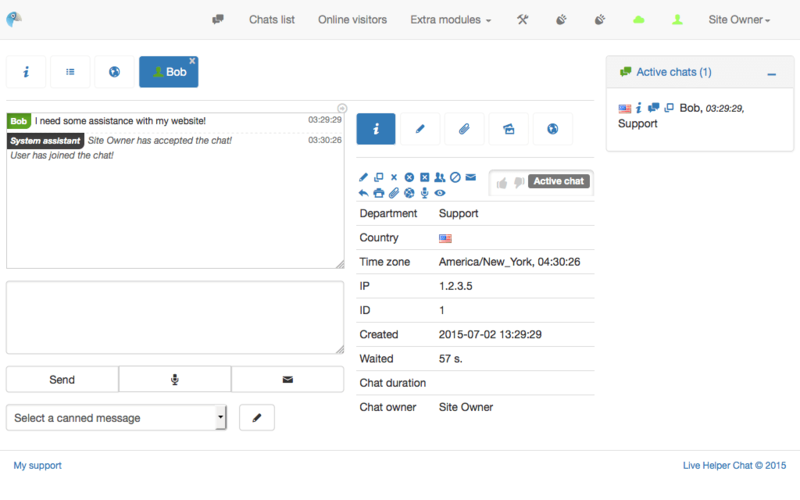 Live Support chat for your website. Web and desktop clients. Co-Browsing, XMPP notifications, GTalk, Jabber, Openfire, Skype, Chrome extension, Node.js support, MySQL, PostgreSQL. Two sync methods, long polling or standard.